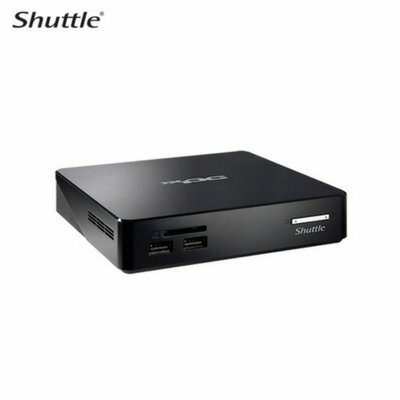 For high-performance vertical markets, Shuttle DS81 Small Form Factor PC has a body thickness of only 43 mm. 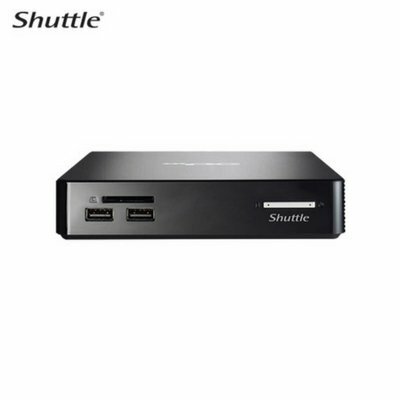 For high-performance vertical markets, Shuttle DS81 Small Form Factor PC has a body thickness of only 43 mm. 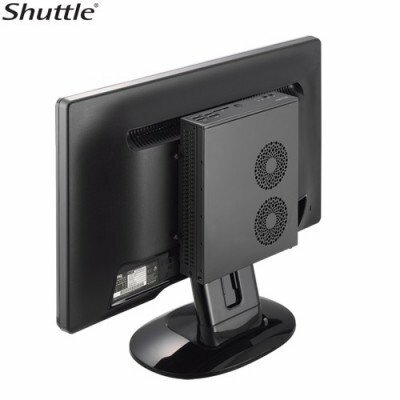 The compact system supports international VESA Mount standards and can be fit to diverse commercial applications. 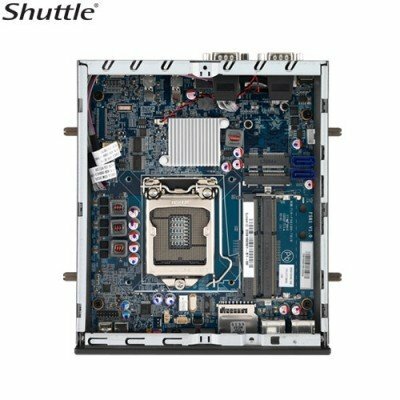 Shuttle’s DS81 equipped with Intel® H81 Express Chipset supports Intel® Haswell 4th generation Core™ i3/i5/i7 65W Processor, built-in DirectX 11.1 compatible with Intel® HD Graphics. 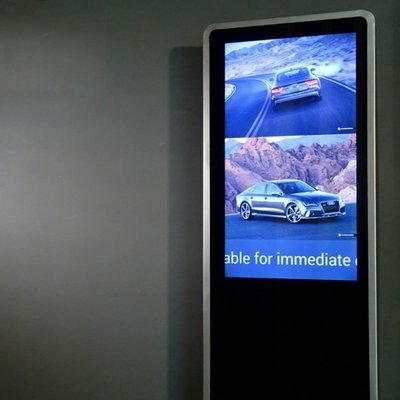 The system has built-in display ports to display 4K content and allows users to play ultra-high quality video and multimedia content. 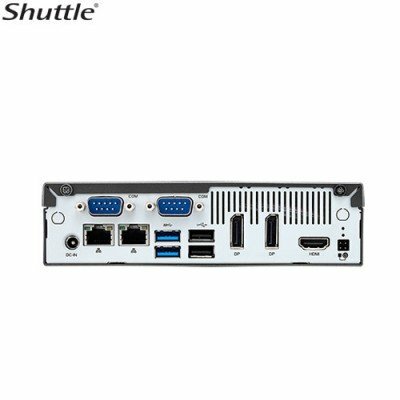 To meet the diverse requirements of vertical markets, the DS81 provides a wide range of I/O and high-speed storage interface, including USB2.0, USB3.0, RS232/422/485, SATA 6Gbps and Mini PCIe. 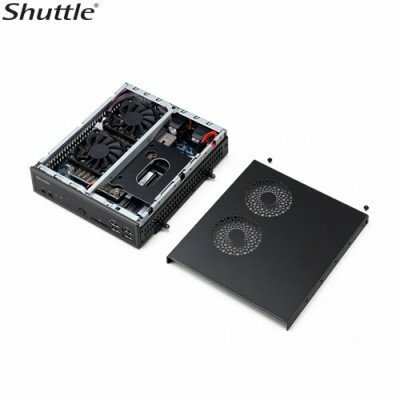 The system adopts Shuttle’s exclusive heat pipe cooling module with a smart fan design using only 90W, enabling efficient cooling and high-performance. 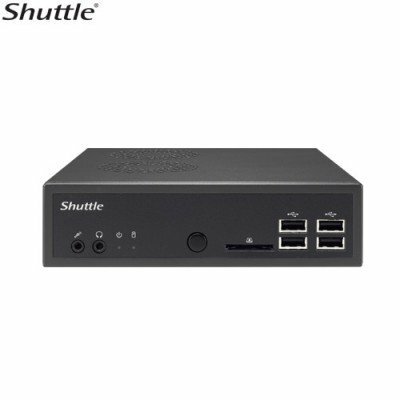 REMARK *RS232 ports support totally 500mA, 0/5/12V output. 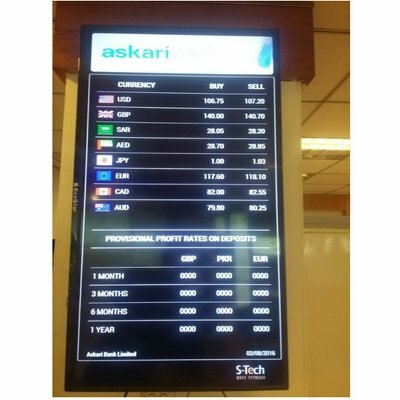 Voltage setting please refer to Quick Guide.